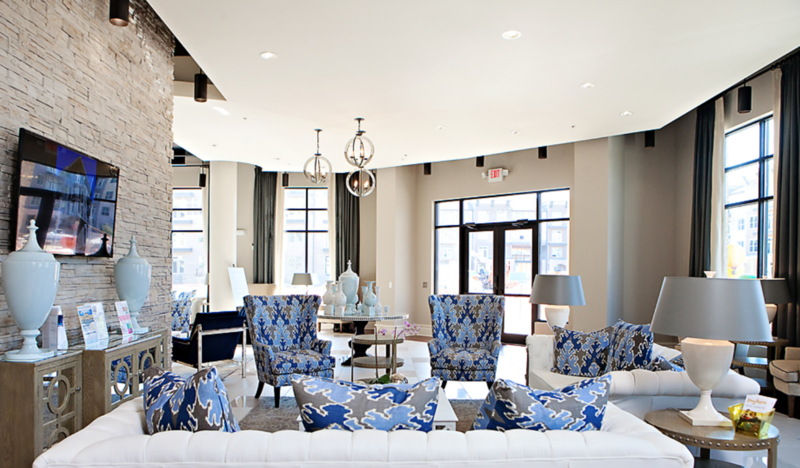 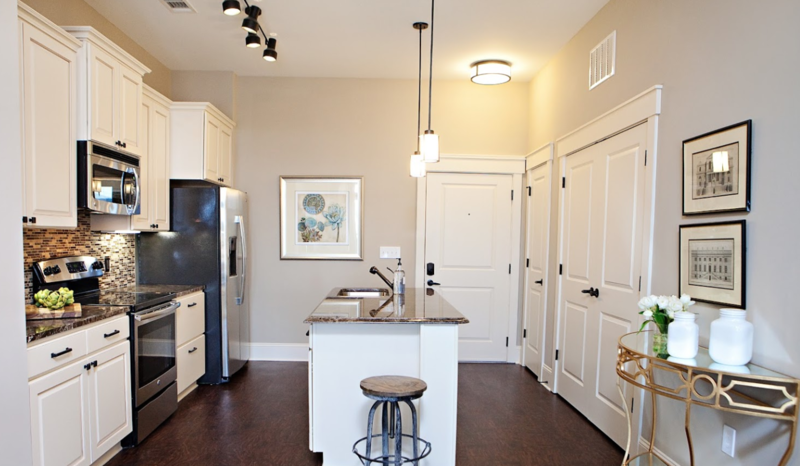 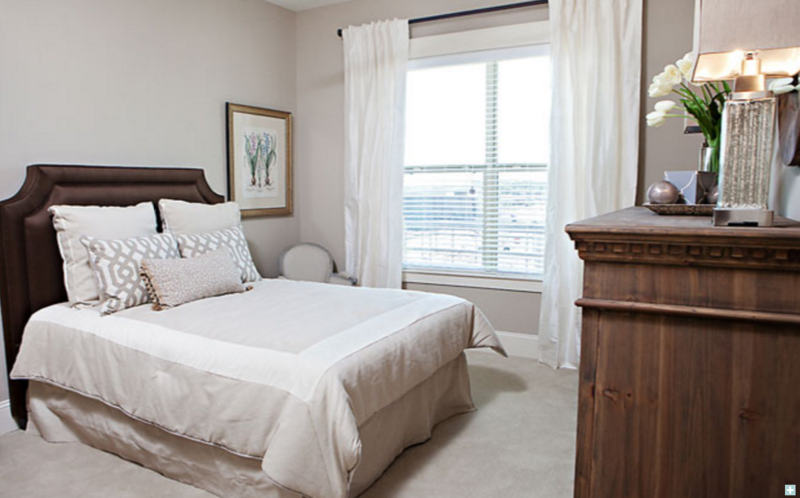 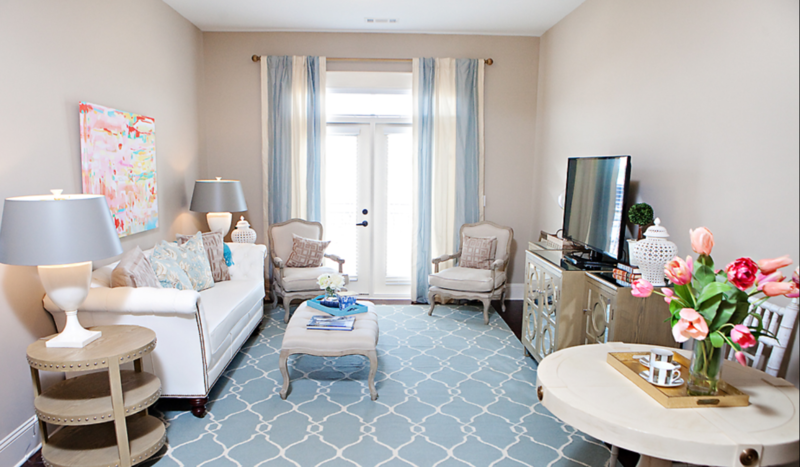 Welcome to Bradford Apartments and Townhomes, a Northwood Ravin signature community. 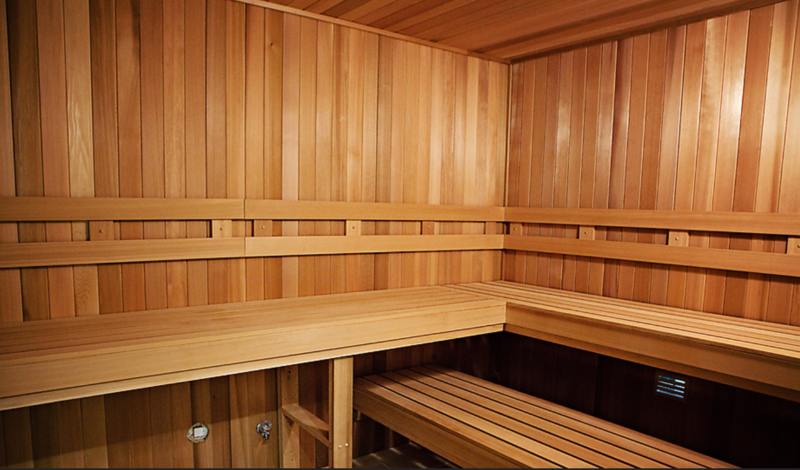 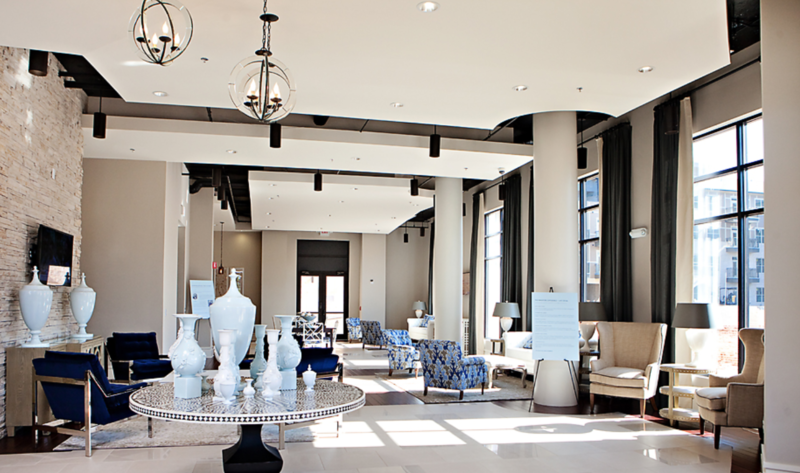 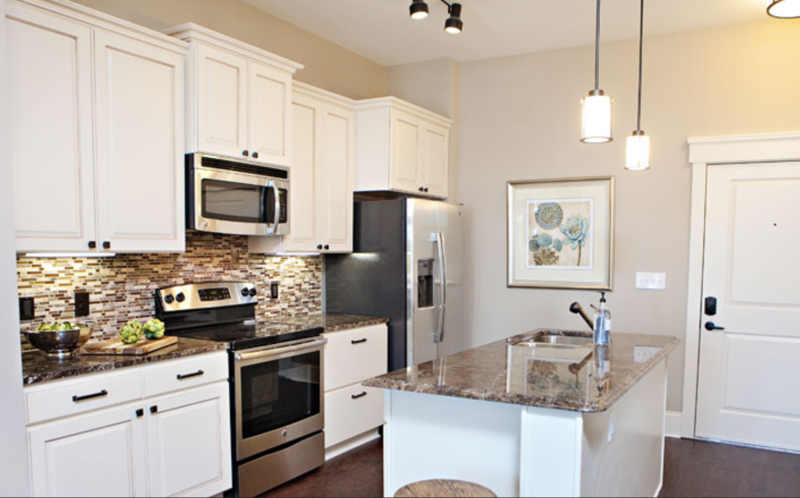 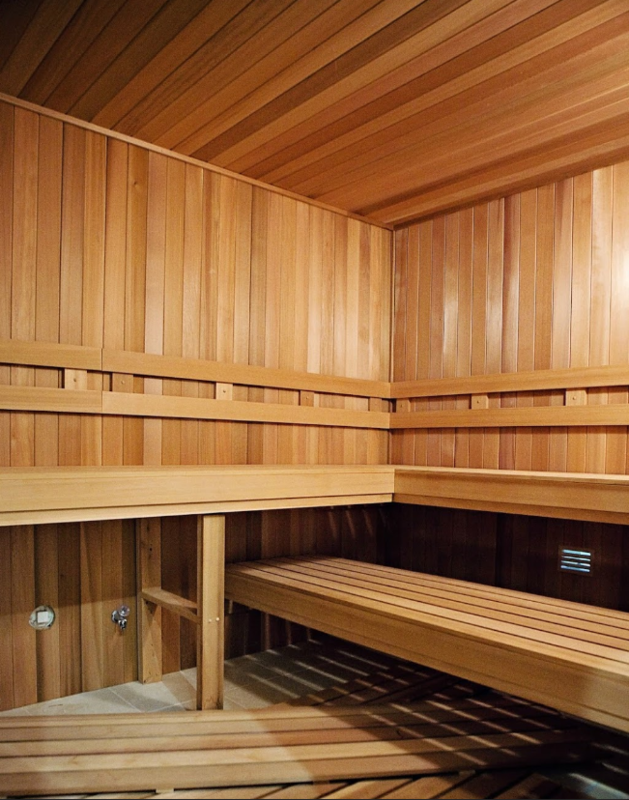 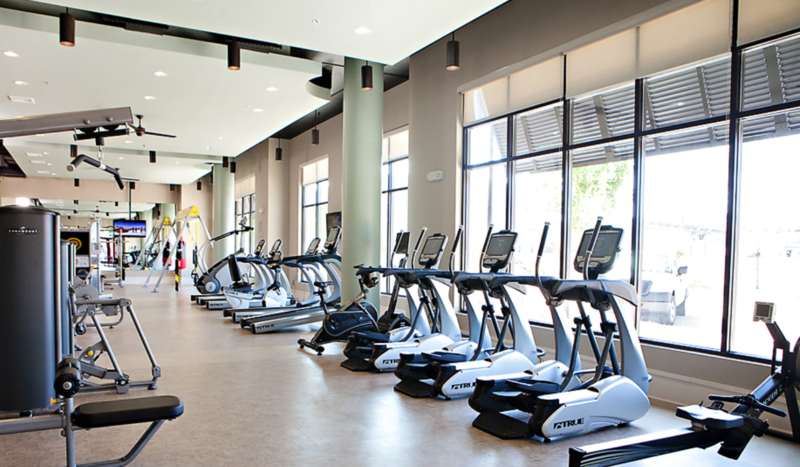 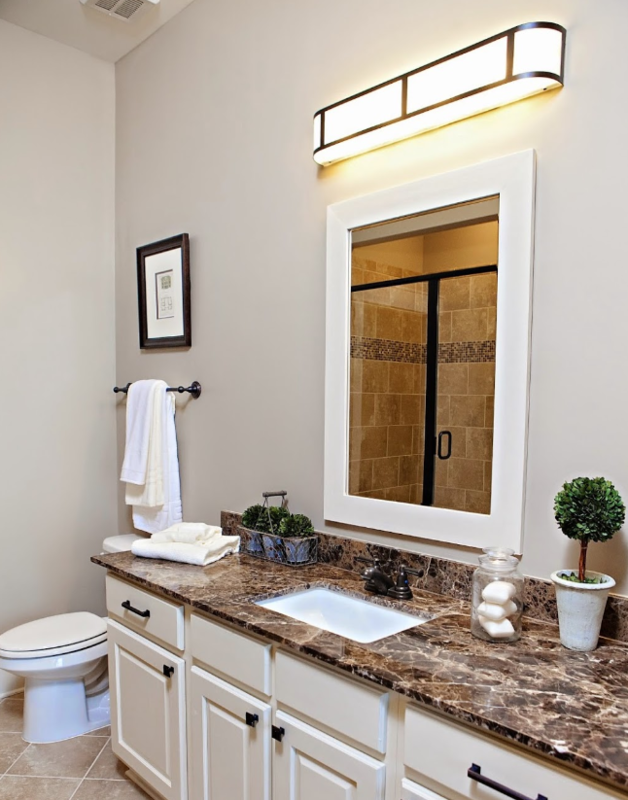 Here, you will find unparalleled amenities and an unmatched selection of floorplans, all designed for perfect living. 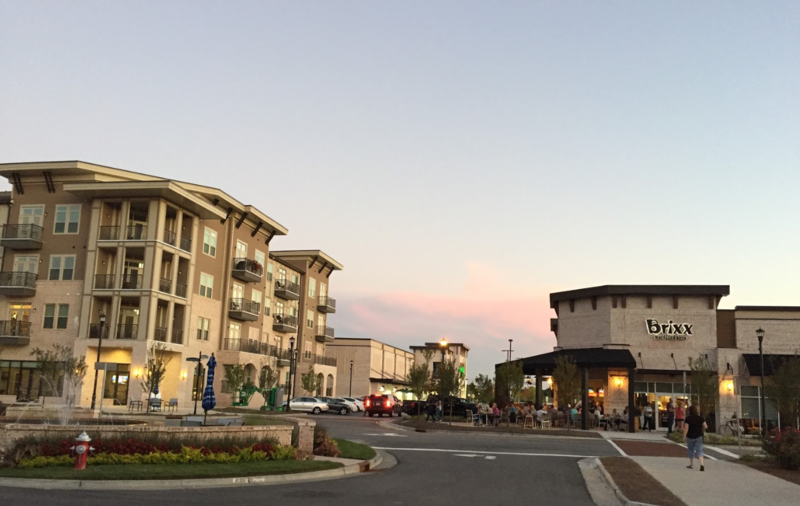 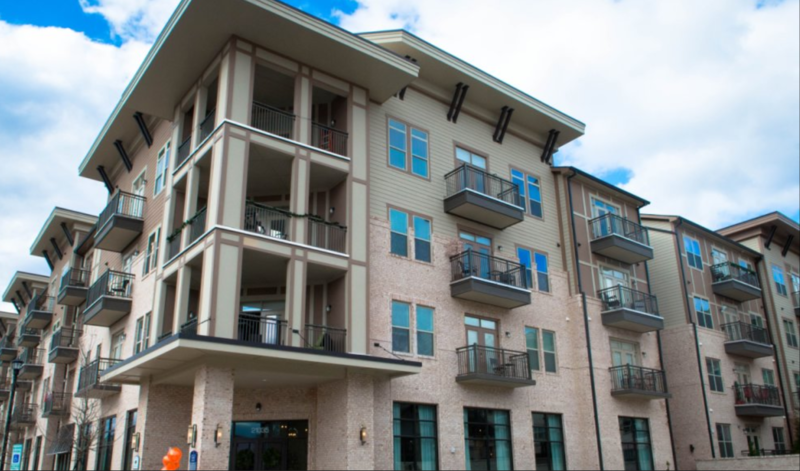 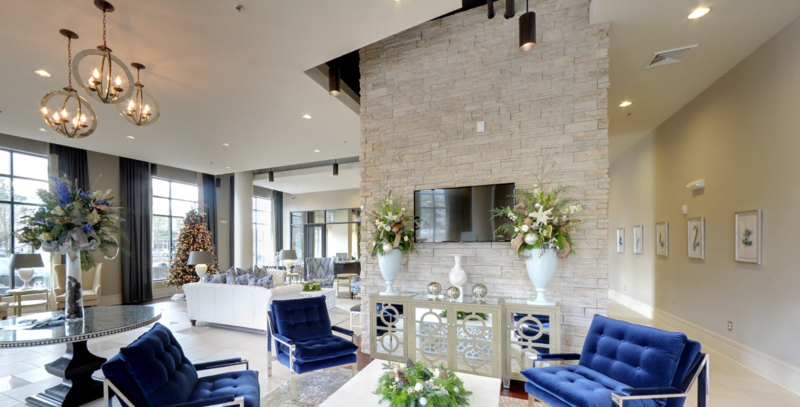 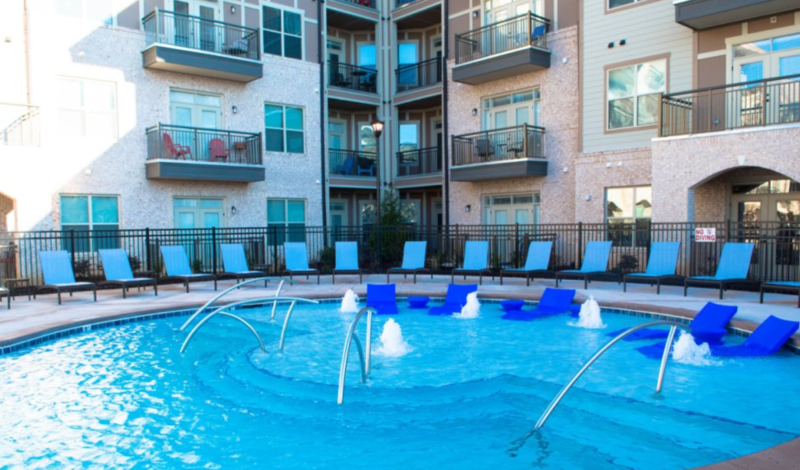 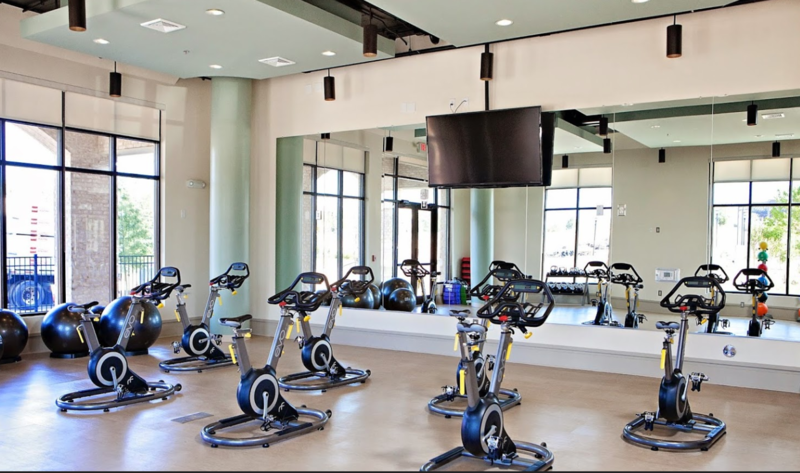 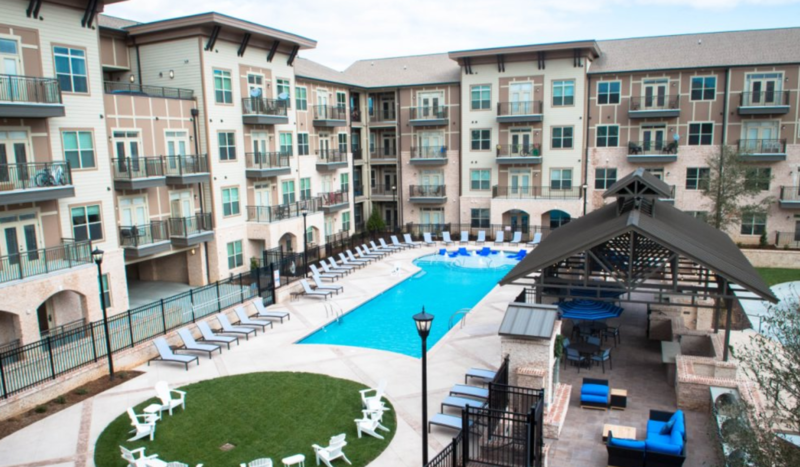 With our fantastic location in Cary, NC you'll have easy accessibility to major shopping, dining & entertainment options, and professional on-site management team, effortless living has never been better. 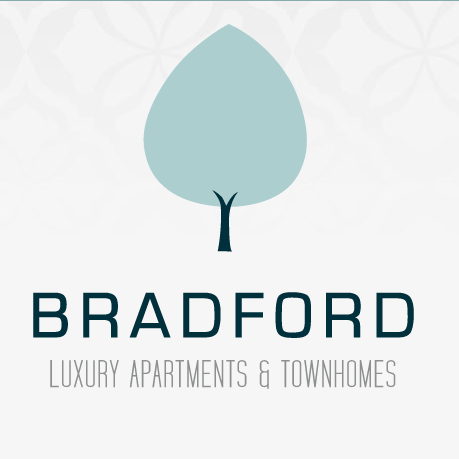 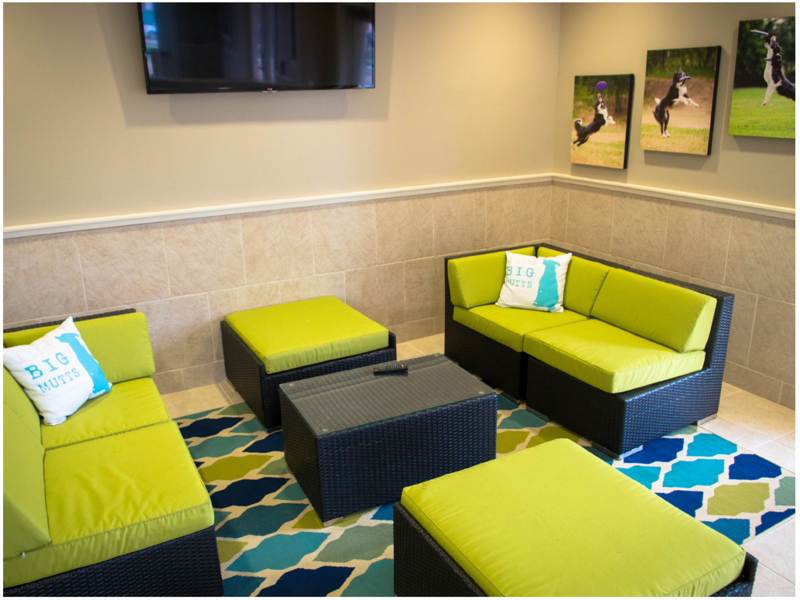 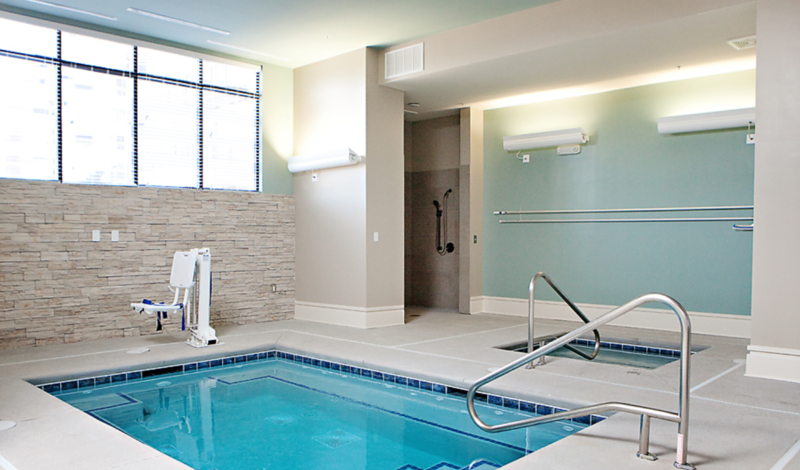 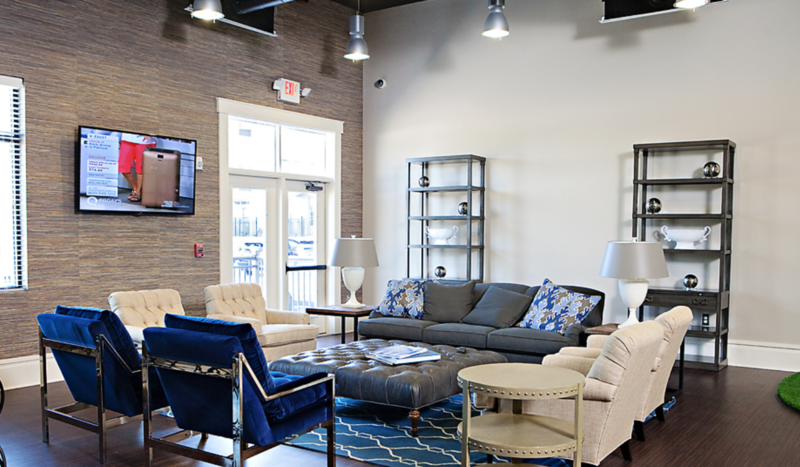 Welcome to the lifestyle you expect and the luxury you deserve- welcome to Bradford Apartments.